This fly is an excellent choice when confronted by trout slashing at adult damsels on a hot summer's day. Fish where the action is, usually where adults are busy laying eggs around emergent weed fronds. Pull the fly across the water as it lands; fish will be on the prowl for this one, often following the naturals in a zigzag manner. 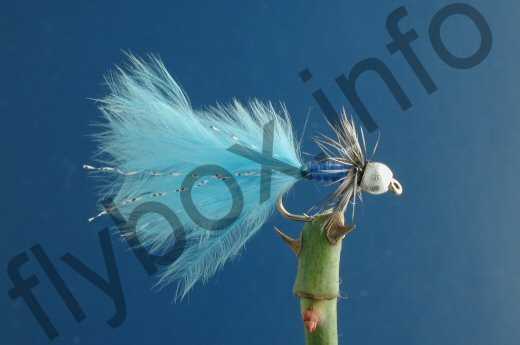 Currently there are no comments about the Silverhead Adult Damsel fly pattern from other fly fishermen yet.